What is your sustainability initiative? What does the tree planting initiative do for the local communities? What do I receive by joining in on the sustainability initiative? How long will your trees last for? What kind of trees do you plant? 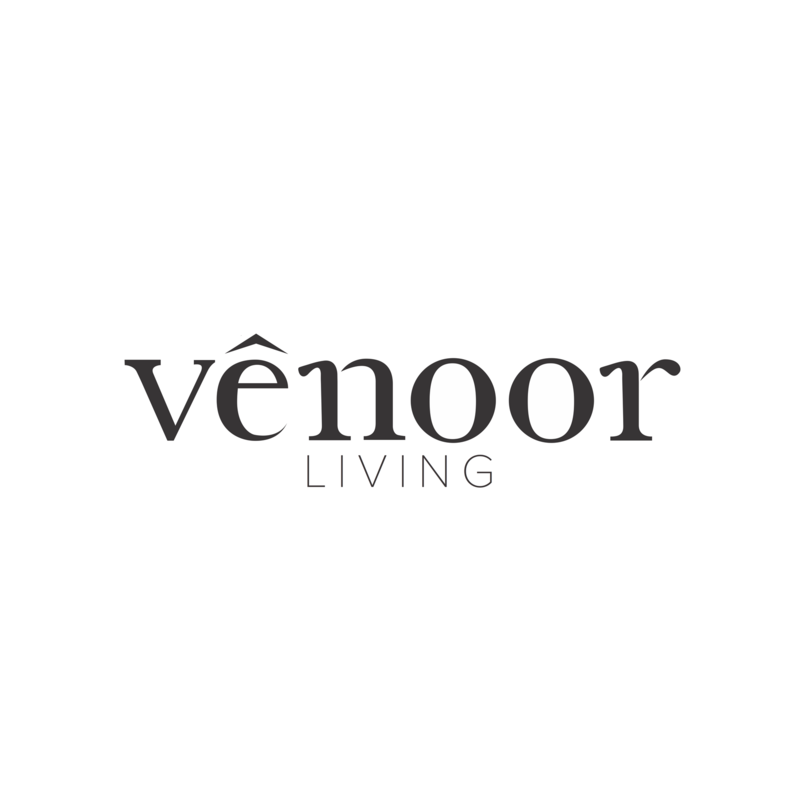 We at Vênoor Living believe in preserving our planet. We make sure that all of our products are at as minimal cost to the environment by using sustainably sourced wood and fabrics, water-based paint. As well, with every order placed we plant a tree to aid in offsetting carbon emissions as well as contributing to the life cycle by replacing the wood used in our products. Our goal is to operate as sustainably as possible and finding new ways to engage in discussion and awareness to make our planet green! To find out more about our sustainability initiative click here.